Seen in Leeuwarden, the Netherlands. 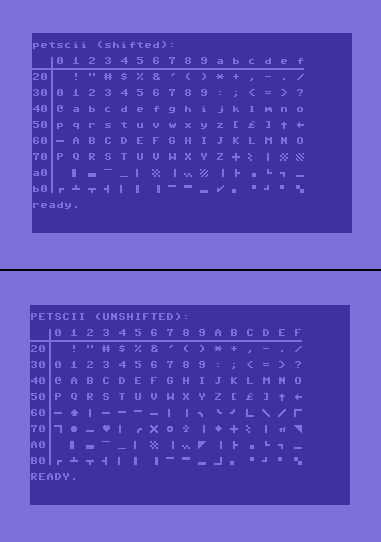 In case you thought graphical digitizing of characters en symbols started after the introduction of computers, you’re wrong. 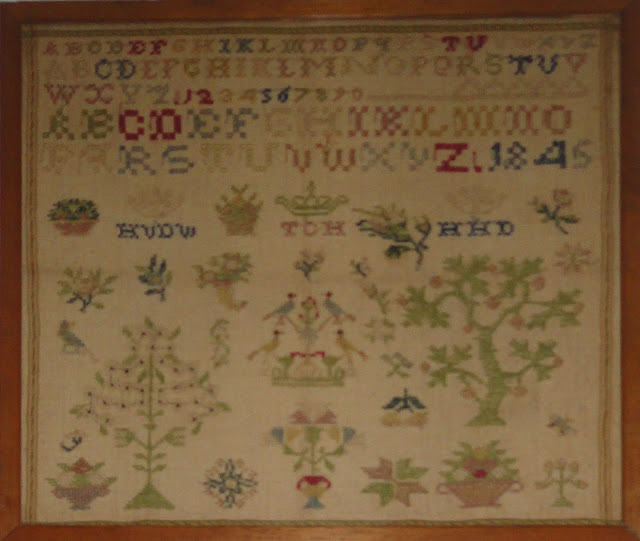 Cross stitch embroidery showing the digitized characters or fonts of the Latin alphabet and often the digits 0 till 9, along with other decorations and was once a popular pastime for teenage girls. This custom probably started in the 18th century. Usually the initials of the creator are to be found somewhere on the cloth. Below are two examples which my mother’s got from her ancestors, along with the character set of one of the first commercial available computer. An example from 1800 with initials D.F.